A Subtle Change or Total Transformation? The surgeon you choose should be more than a person performing an operation; he or she should fully understand your desires and be able to deliver results that exceed your expectations. A skilled, compassionate plastic surgeon truly listens to you. Dr. Edward S. Kole is this surgeon. As a board-certified plastic surgeon who has performed thousands of surgeries, Dr. Kole will give you the results you desire. You want to turn back the clock, enhance your figure, and enter into your life with total confidence in your new look. We strive, each and every day, to give our clients exactly what they want, exactly what they need. At the Kole Plastic Surgery Center, centrally located in Southampton, Pennsylvania, at the crossroads of Bucks, Philadelphia, and Montgomery Counties, our goal is to make you happy, to give you the results you desire. The results speak for themselves. Dr. Edward S. Kole is more than a surgeon; he is an artist. You want to be your best, to have your outer appearance better reflect who you are inside. At The Kole Plastic Surgery Center, we want the same thing. We want you to regain your confidence, to feel like yourself, only better. Our patients’ faces reflect how pleased they are with their results. The sparkle in their eyes and the smile on their faces show, without a word, how their surgeries have changed their lives for the better. This is our greatest joy, to have our patients feel better than they thought they ever would and to look better than they imagined they could. 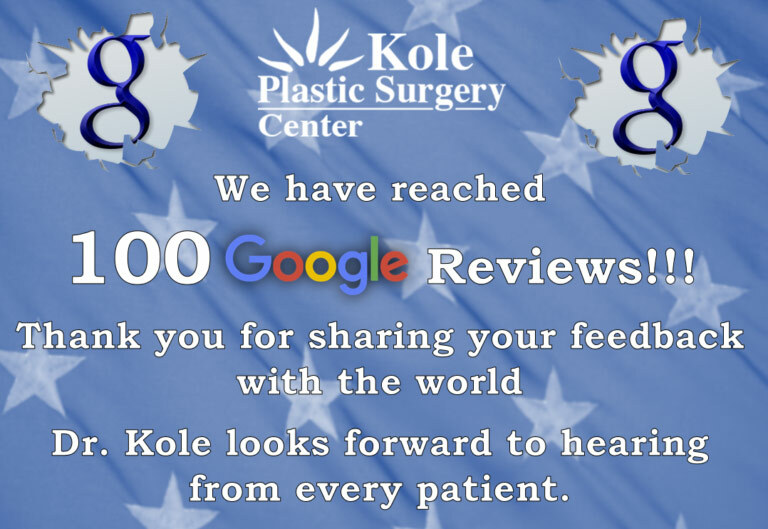 Exceeding expectations is important to us at The Kole Plastic Surgery Center. 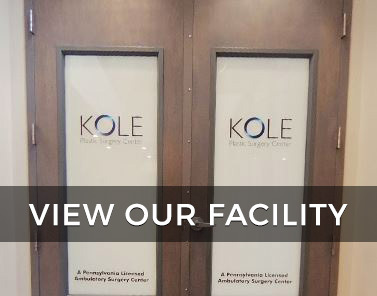 Since 1998, the Kole Plastic Surgery Center has been offering exceptional plastic surgery results to men and women in and around Philadelphia, Bucks, and Montgomery counties. A consummate professional, Dr. Kole is double board certified in general surgery and plastic/reconstructive surgery, making him the ideal surgeon for every type of cosmetic procedure. Our state-of-the-art surgical center offers a level of privacy and safety that hospitals can’t touch. Dr. Kole, after opening and operating in his private licensed ambulatory surgical center since 2005, has never had a post-operative infection. Our zero infection rate is unheard of in larger, shared surgical centers and hospitals. For additional safety, a board-certified anesthesiologist is present for all surgeries. At the Kole Plastic Surgery Center, your health is paramount and everything we do speaks to our dedication to both your desires and your long-term health. Beginning this new chapter in your life, reclaiming the quintessential you, begins with a phone call to schedule your appointment. During your private consultation, you will express your concerns, learn more about the procedures that will give you the results you desire, and get a feel for your possible outcome. You will be seen quickly, with minimal wait times and the utmost discretion. Privacy, experience, and exceptional results are within your reach. Call today. 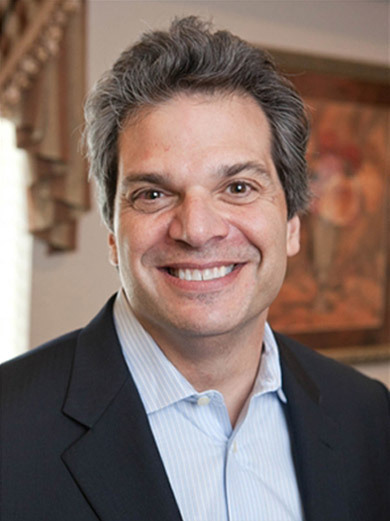 Philadelphia Plastic Surgeon, Dr. Edward S. Kole was raised on Long Island, New York and relocated to Pennsylvania in 1996. After graduating with honors from the New York College of Osteopathic Medicine in 1991, Dr. Kole completed five years of General Surgery training and then a second residency in Plastic and Reconstructive Surgery. He is board certified in both general surgery and plastic and reconstructive surgery by the American Osteopathic Board of Surgery although he limits his practice exclusively to plastic and reconstructive surgery. Dr. Kole believes that informed patients make the best decisions regarding their procedures. He listens carefully and provides clear and concise information so that his patients are fully informed about their options before they decide to undergo surgery. Dr. Edward Kole is committed to providing a personable and professional service while building lifelong relationships with his patients. His warmth and concern for his patients is clearly evident throughout his career.